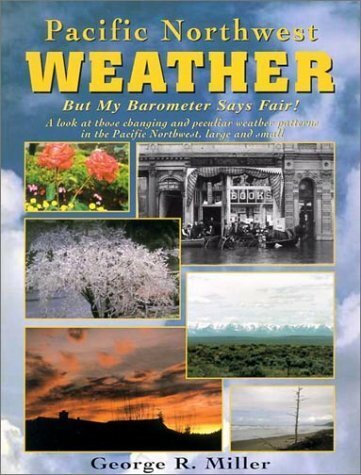 Pacific Northwest Weather: But My Barometer Says Fair! 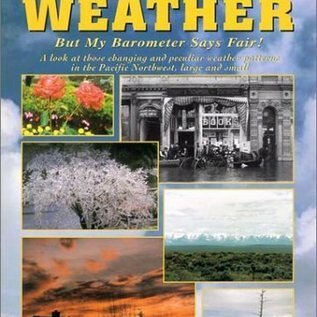 Home / Pacific Northwest Weather: But My Barometer Says Fair! Well-known and widely respected Oregon weather expert explains the unexplainable - the peculiar weather of the Pacific Northwest. Makes a complicated subject easy to understand with explanations for the layperson and many color illustrations.